The Poyser avifaunas Birds in Scotland, Birds in Ireland and Birds in Wales are all now regarded as classic works. The series is now completed with Birds in England, an avifauna for England's diverse birdlife, past and present. England marks the northwestern limit for many Palearctic breeding birds, and is close to the southwestern limit for several others - in particular, several seabird species whose English colonies are of international significance. It is the first point of arrival for new colonists from the south - Little Egret and Yellow-legged Gull are two recent arrivals - and it is also of international importance for wintering and passage populations of various species which breed in the far north of the Palearctic. A diverse and fascinating avifauna is augmented by visits from an impressive range of rarities from as far afield as Siberia and Canada - Nearctic vagrants in particular are well-represented on the English list. 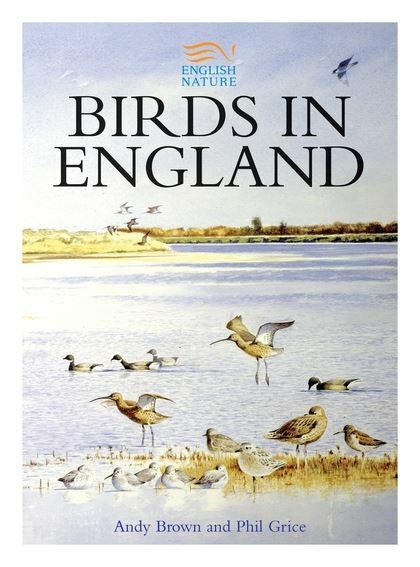 This important avifauna looks in detail at England and its birds, analysing present and historical data to present a complete picture of the status, range and abundance of every bird on the English list.